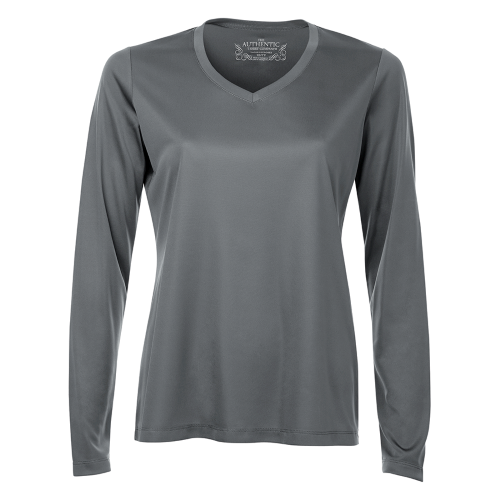 The ATC L3520LS Pro Team V-Neck Long Sleeve Ladies Tee is ideal for your custom branded performance and athletic team wear. 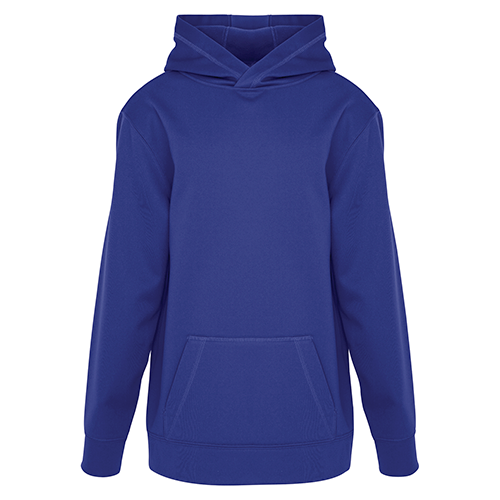 It is made of 6.3 oz polyester jersey knit. Easy care fabric. 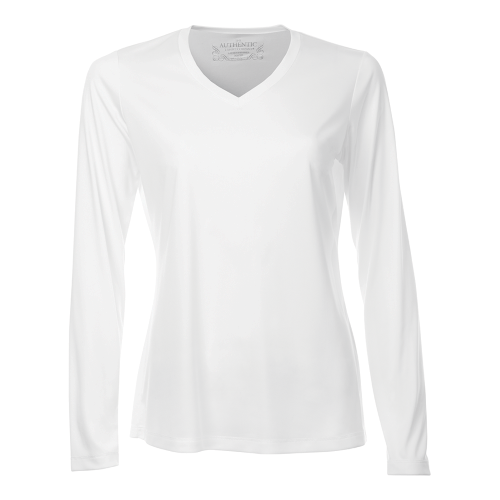 Moisture wicking technology, and no bleed fabric for a breathable shirt. 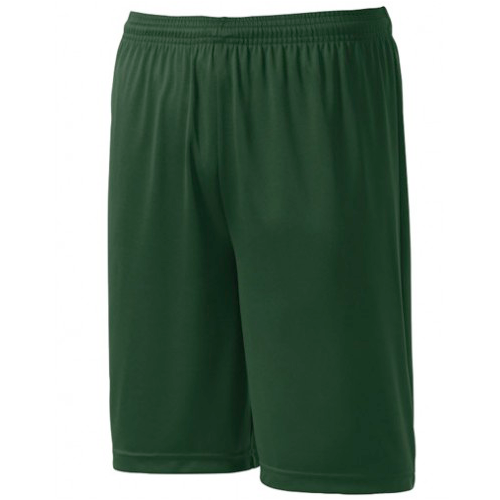 Slightly contoured side seams for a feminine fit. 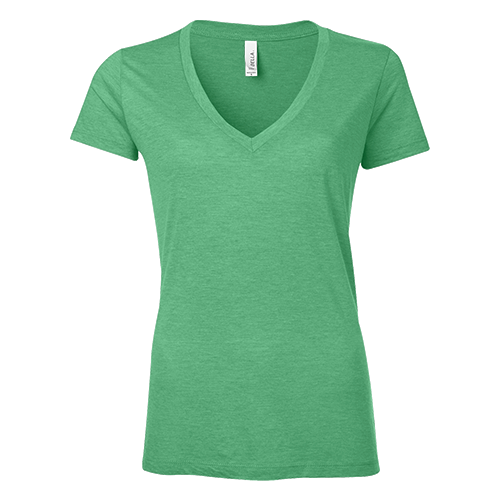 Mitered v-neck pattern. Tagless. 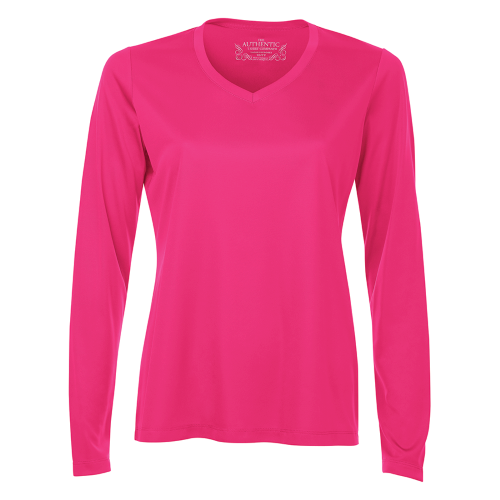 The ATC L3520LS Pro Team V-Neck Long Sleeve Tee is ideal for your custom designed athletic and team wear.